2019 Payments Education & Events Catalog available online! Price: $245 Members & Nonmembers! Click here to learn more and find a date & location that works for you! 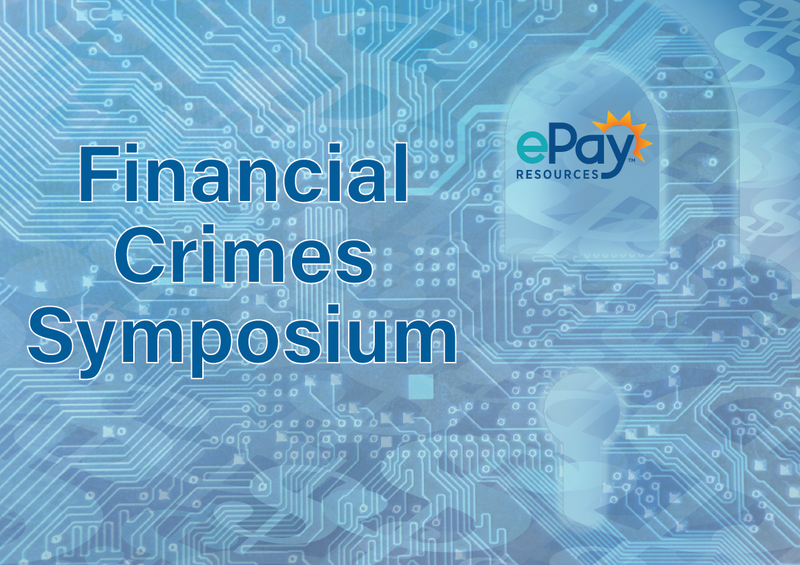 For over 40 years, ePayResources has been keeping financial institutions and businesses informed, compliant, and competitive by providing payments expertise, professional development, and industry leadership. Dallas-based ePayResources is one of the nation’s largest Regional Payments Associations. Our wholly-owned subsidiary, ePayAdvisors, provides payments-related risk management, compliance, and consulting services to financial institutions and businesses throughout the U.S.
"To empower our members to be informed, compliant, and competitive in payments." Click here to learn more about ePayResources!